I don't think I'm alone here: when the weather cools down, it's finally it's time to fire up the oven! For so many of us, fall is the favorite time of year for baking. Here are some of my favorite fall recipes. Kitchen Parade is written by second-generation food columnist Alanna Kellogg and features fresh, seasonal dishes for every-day healthful eating and occasional indulgences. 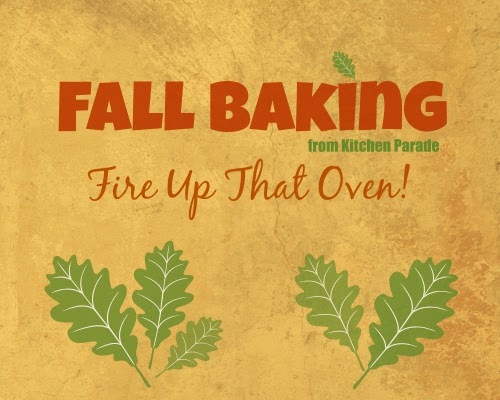 Do you have a favorite something that you bake every fall, a recipe that other Kitchen Parade readers might like? Just send me a quick e-mail via recipes@kitchen-parade.com. If you like Kitchen Parade, you're sure to like my food blog about vegetable recipes, too, A Veggie Venture. "Like" Kitchen Parade on Facebook! Fall = back to school = three weeks of inspired sack lunches and then the dreaded brown bag rut. I'd love to get some ideas for brown bagging that will tickle my boys (12, 14 & 17). I'm trying to come up with a 10-day rotation so they have each lunch once every two weeks. Any inspiration? I am making Granola Bars. I found a recipe on Allrecipes.com : http://allrecipes.com/recipe/granola-bars-iii/detail.aspx I followed suggestion to decrease sugar to 1/4 cup and both my husband and I agree that is enough sugar. I made a batch for a trip 2 friends and I are taking tomorrow (9/15/11) but will have to make a new batch tonight, because my husband and I have nearly finished the first batch. I enjoy your blog. Keep up the good work! I really want to expand my baking recipes beyond my usual banana bread, fruit muffins and crumbles, and scones! These recipes look like a fantastic place to start. Thanks for sharing them! 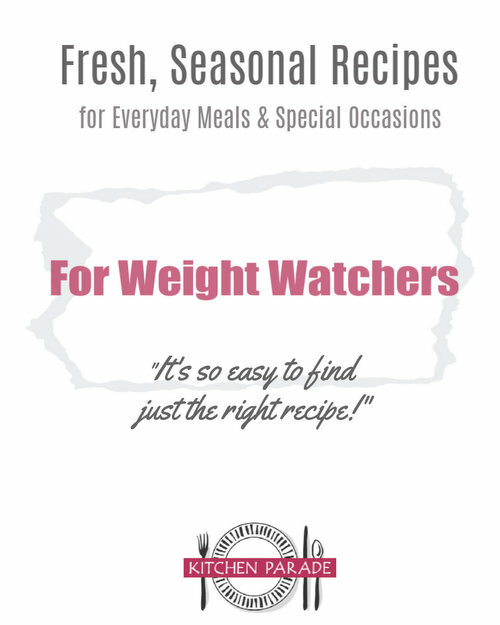 I would like to know if you have tried any of your recipes with a whole lot less sugar? I suspect that they would still be very good. p.s. Don't have a clue what to select for my profile. 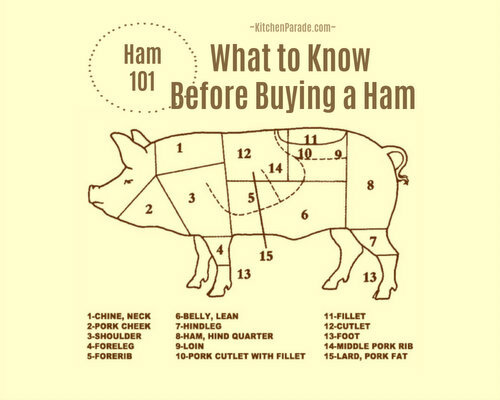 Hi Bonnie ~ Some years ago, I started "Alanna-sizing" recipes. This meant cutting sugar, cutting fat, vegging up, standardizing small portion sizes, etc. So many of my recipes, especially the ones from later years, are already lower in sugar. Because Kitchen Parade is already my "favorite" recipes (no duds, none that I haven't already or wouldn't make again and again), the recipes have notes that say when I've successfully adjusted the recipe with lower-calorie or more healthful ingredients -- or converted to a slow cooker or switched one ingredient for another. That's a long way of saying "yes" :-) -- even though I don't actually have "low sugar" recipes, reducing sugar is just part of my overall kitchen style, even if I don't mention it specifically. Hope this helps!